Will you LOSE Your Holiday Season Customers? 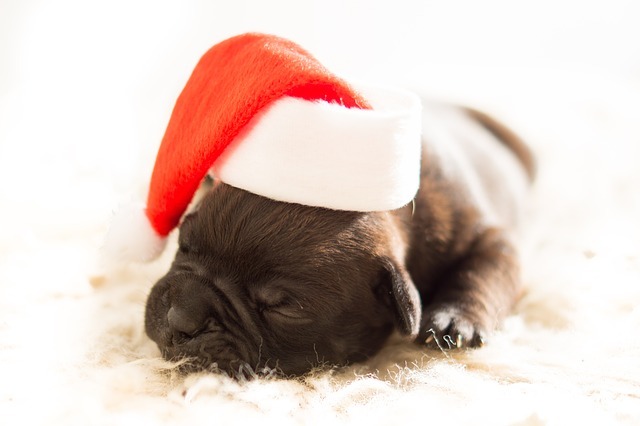 If you have a brick-and-mortar dog business or offer canine services, this holiday season is the time to RAMP UP your marketing instead of coasting through to the end of the year. The potential to get the word out about YOUR business will NEVER be better! 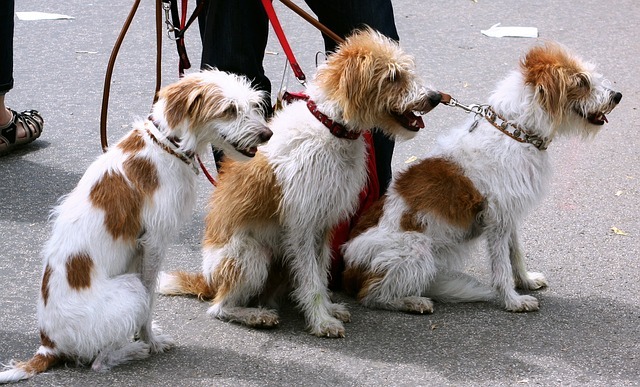 Holidays mean increased foot traffic to your retail K9 business … bringing both current customers and potential new ones. If your business is in a high tourist area, potential out-of-town customers are learning about you for the first time. Don’t let them forget you after that one-time purchase; especially if you have an online store they can patronize after they return back home from vacation. The Cold Noses monthly Newsletter is marketing-made-easy for the dog business owner! If you offer canine services, the holidays are often the most critical time for customers needing a helping hand with daycare, grooming, dog walking or pet sitting. And if they are busy, so are their friends! So it’s a great time to get new referrals for the services you offer. Offer an extra takeaway and ask them to give it to a friend. In addition, what are you doing to really help your customer this holiday season? In addition to the products you sell and the services you provide? People become loyal customers when you HELP them with time-sensitive, season-specific information they need to know to keep their pets safe and healthy. Simply put, people remember people who help them. So this holiday season, offer great products and services, out-of-this-world customer service and some kind of physical takeaway that reminds them to come back for more! The Cold Noses Newsletter, the only monthly ready-to-print-and-use marketing tool for the dog business owner! The Cold Noses Newsletter is the first – and only – completely done-for-you, ready-to-print-and-use monthly tool to gather emails at the cash register, cross-promote with other local dog businesses and serves as a reminder of your business … all without blatant, in-your-face sales pitches.